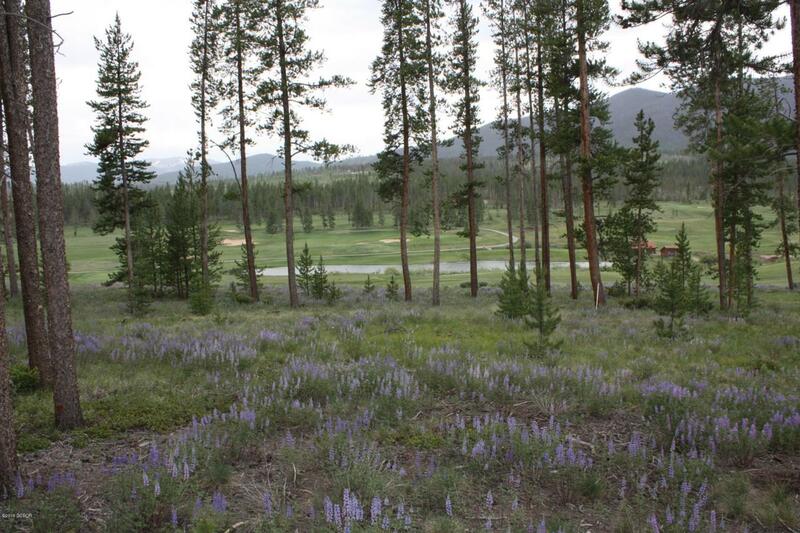 Nicely maintained 2.215 acre lot overlooking the Pole Creek Golf Course with views of Sheep Mtn & toward WP Resort. Gently sloping - perfect for a walkout lower level with southern exposure. Easy Walk to the clubhouse. 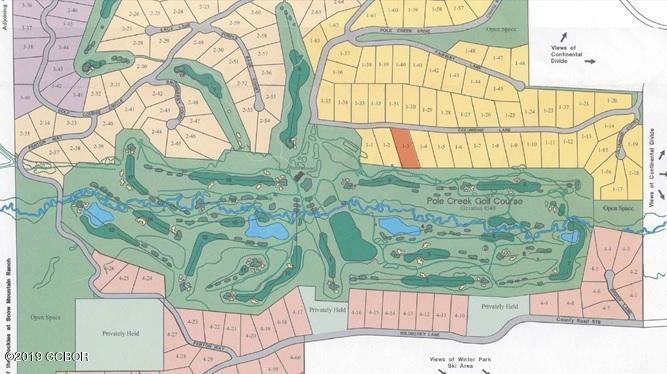 Pole Creek Golf Course is a 27 hole golf course neighborhood with clubhouse, restaurant, putting green, driving range & more. Great in the winter with a cross country ski trail throughout the golf course property. NEW high speed internet available!